Another war - other rules! Terrorists, drug dealers, pirates don't need your mercy. Don't forget about the shot in the head! Nice graphics with support for Directx 11. Single player with a small story campaign. Several different types of weapons. 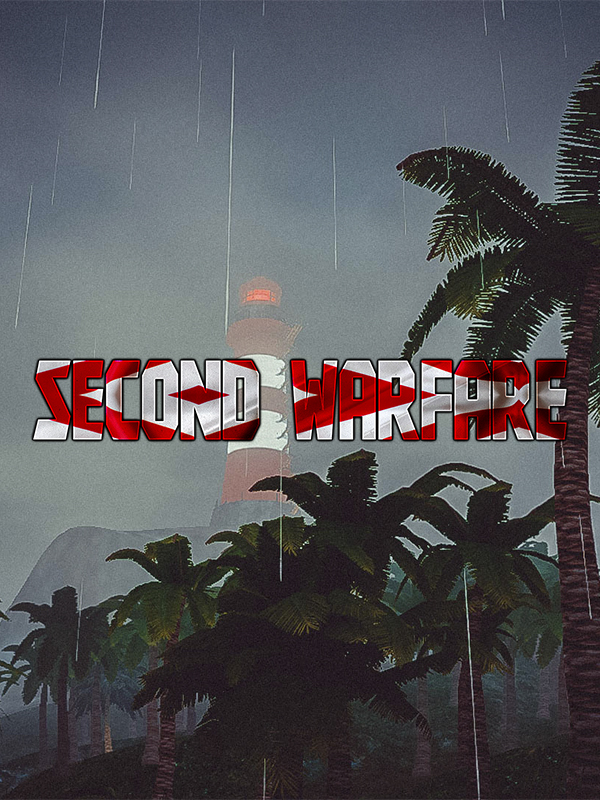 To promote Second Warfare and grow its popularity (top games), use the embed code provided on your homepage, blog, forums and elsewhere you desire. Or try our widget.